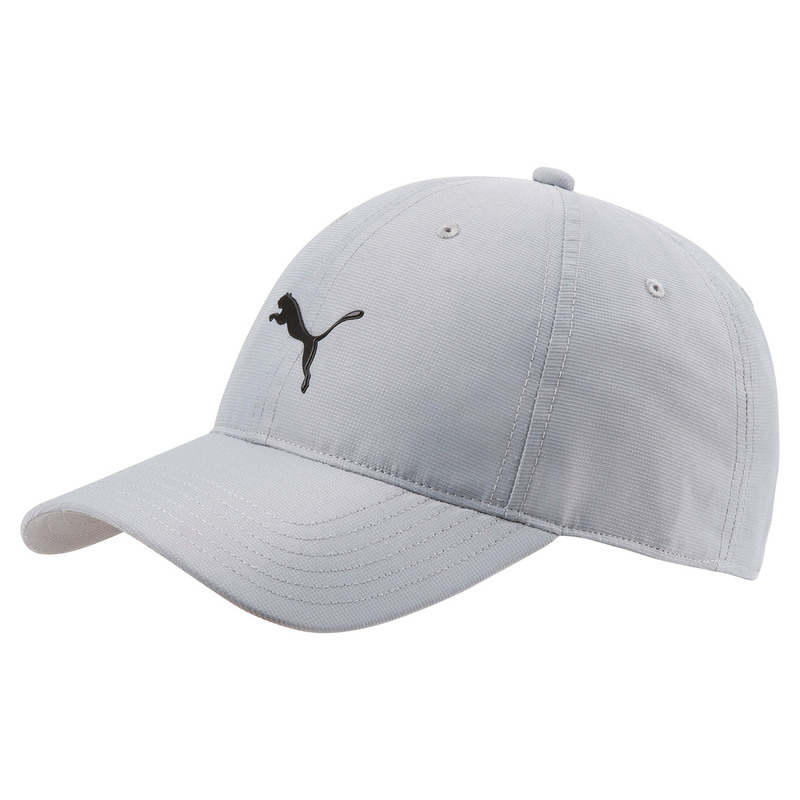 Get the finishing look and play with less distraction during your golf game, with this top performing golf hat from PUMA Golf. 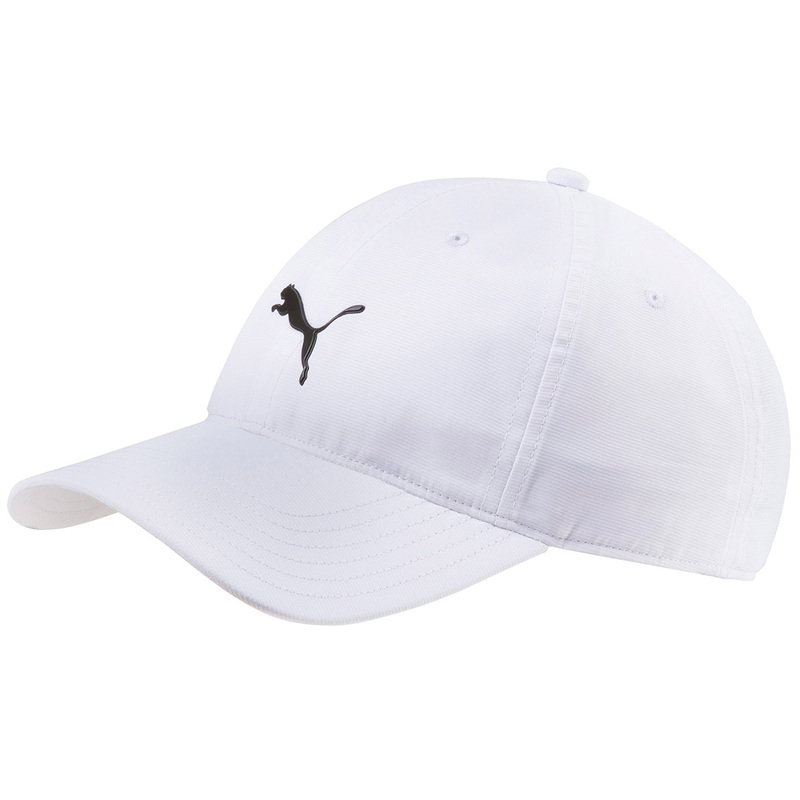 The cap has been constructed with a moisture wicking fabric, and has a performance sweatband to keep you comfortable as you play golf. 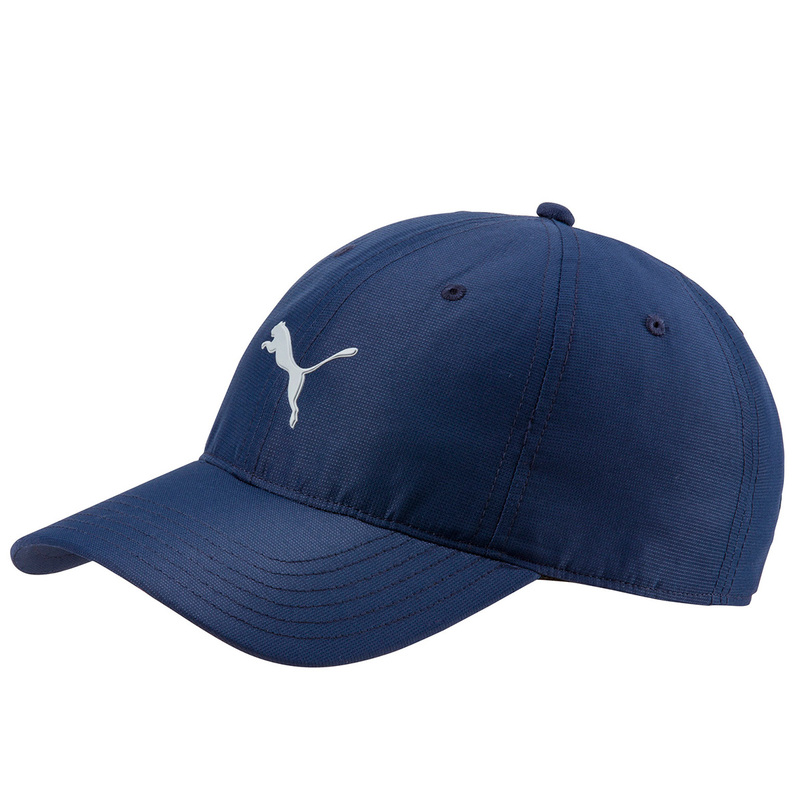 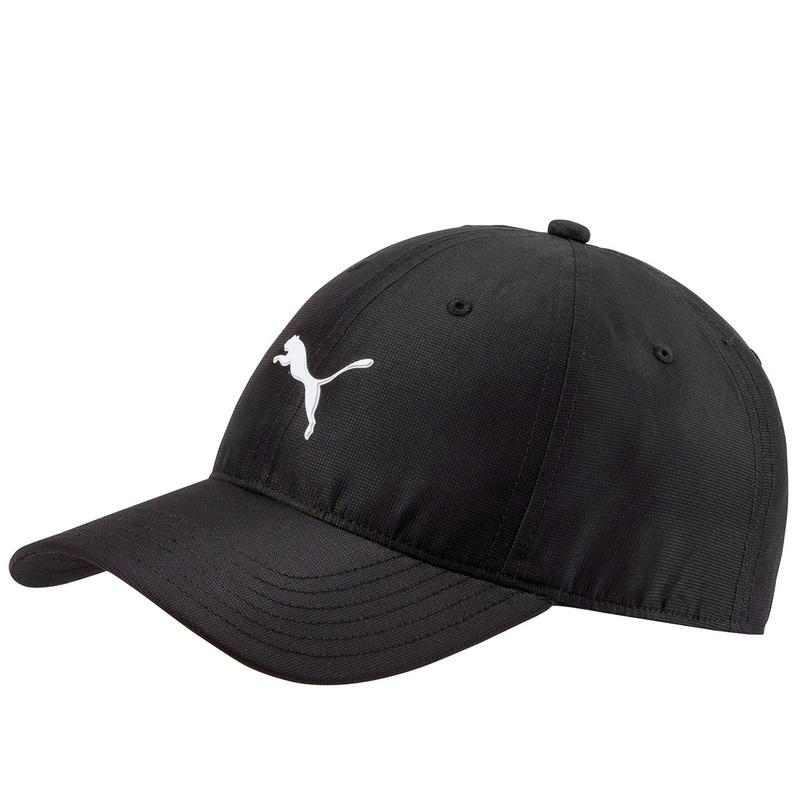 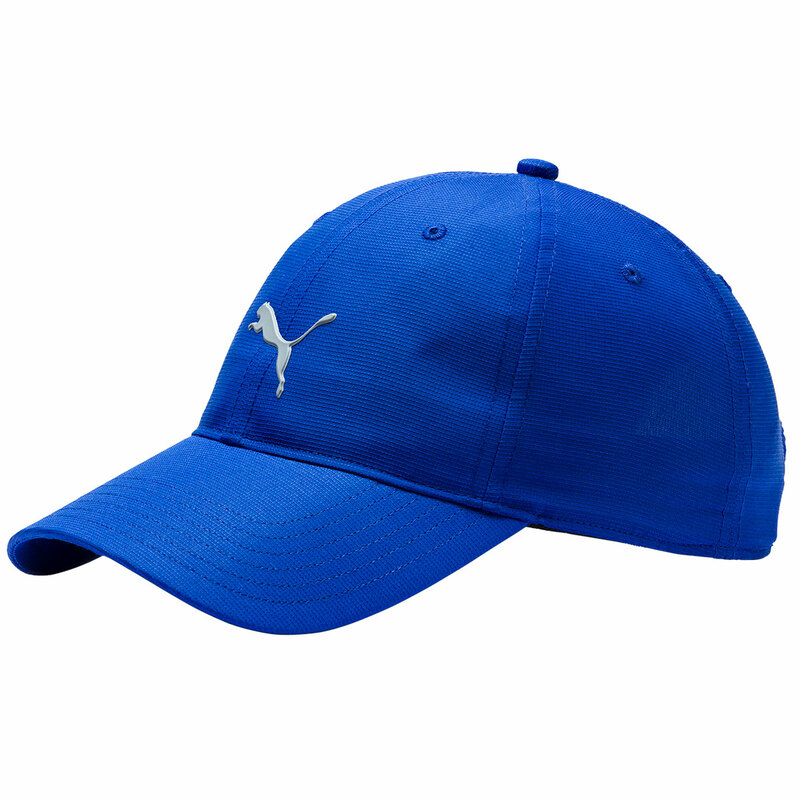 The cap is highlighted with PUMA branding on the front and rear, and has a Velcro adjuster at the back.